It may not look like it belongs in an executive office, but one sit in the 22111 Verte Executive Office Chair ($1135) will convince you that any other chair should be illegal. Engineered to alleviate chronic back pain, this human vertebrate-inspired design took an entire decade and a team of engineers to create. 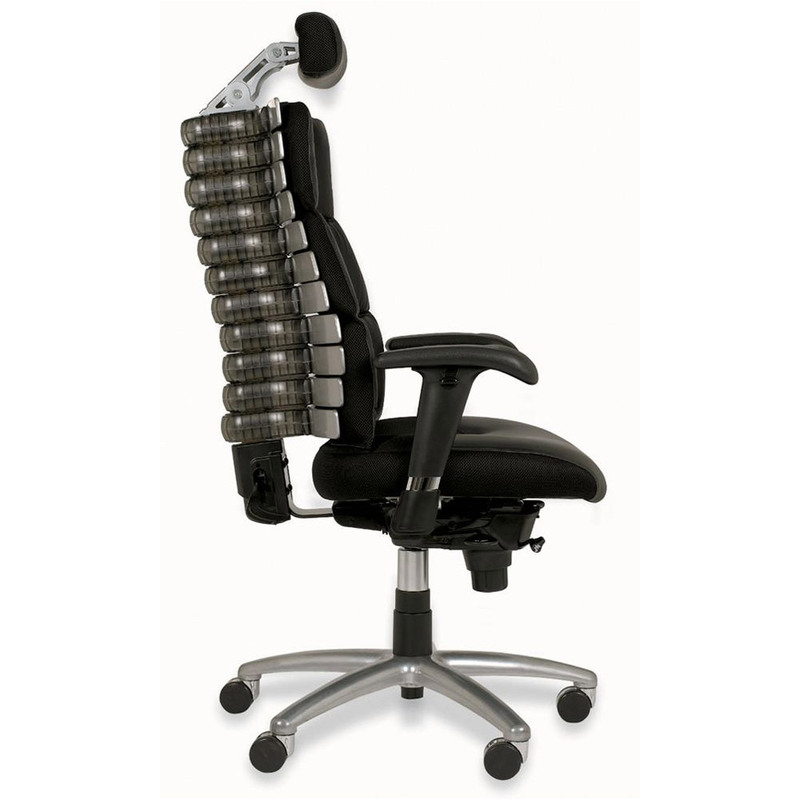 The alien-like chair spine adjusts perfectly to fit your specific back type and relieves pressure in multiple areas. Your upper body seemingly melts into the chair. It’s science, really. No doubt, you would be hard pressed to find a more comfortable office chair than the Verte.